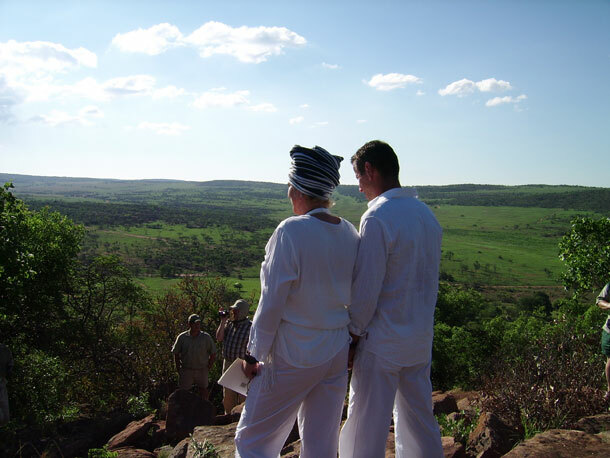 Kololo Game Reserve is the ideal venue for that “Small” intimate wedding under the African skies. At our lodge we can cater for a maximum of 66 guests sharing. As the lodge prides itself in personal attention we are confident that whatever you need for this special occasion we will go out of our way to make it the most enjoyable and memorable moment for you. Various options of specially prepared venues are available for the ceremony and the reception, like our restaurant, in our boma or on the mountain. Situated in the heart of the malaria free Waterberg, only 3 hours from Johannesburg and part of Big 5 Welgevonden Game Reserve. With 15 upmarket, self-contained chalets and villas positioned in the pristine bushveld; privacy and relaxation are guaranteed. Please contact us directly for more information about accommodation prices. Different packages can be set up to accommodate your every need. For exclusive use of the lodge a rate will be determined upon request. Various options of specially prepared venues are available for the ceremony and the reception, like our function hall, our restaurant, boma or on the mountain. We can help for special bush requests cost charged on demand. 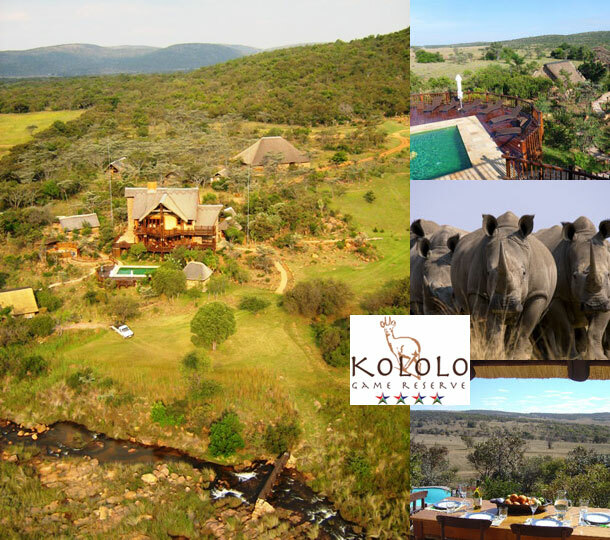 To book your wedding at this intimate venue visit Kololo Game Reserve.